mad4digital appoints Head of ICO Strategy | Tech Marketing Co.
Marcello has served as head of PR and Blockchain to two of the most successful ICOs of the last 10 months, has raised $36 million in 60 seconds with AI project, SingularityNet, and $575 million in private sale with media streaming platform, TATATU. As Head of PR his expertise lay in building online communities, addressing the right channels to create the best narrative and organising effective media coverage at every opportunity. As Head of Blockchain, Marcello led the blockchain team from idea inception, through blockchain optimisation, marketing, and PR. He also guided NapoleonX ICO as a marketing and PR advisor. This is a strong combination of relevant talent for us. 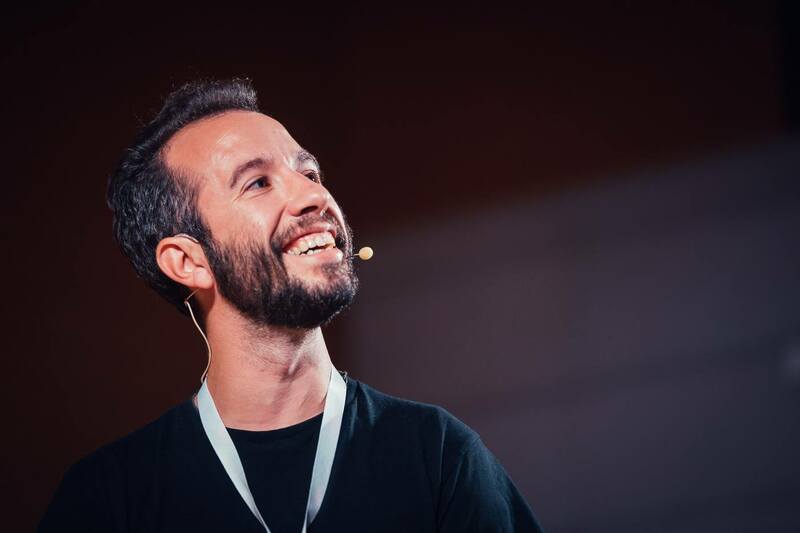 Previous to PR and Blockchain, Marcello worked as Head of Marketing for numerous tech projects, the last of which being iStarter, a startup incubator and seed investment fund based in Old Street, London. Before that, he developed the Italian Market for GlobalWebIndex — a London-based market research firm. The mad4digital team, as ever, live to learn and adapt, fast. With Marcello on board, we look forward to leveraging ICO client projects to their full potential with even deeper know-how and the best expertise.